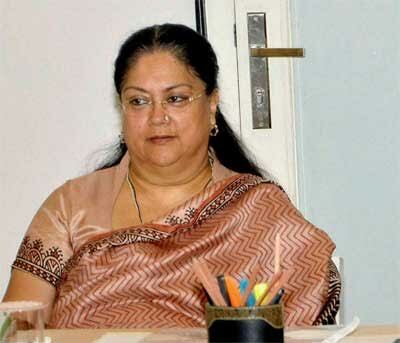 Jaipur: Rajasthan Chief Minister Vasundhara Raje said the desert state was emerging as a “medical hub”. Speaking at a programme held at SRG Hospital and Medical College in Jhalawar district, she said the state government was providing advanced medical machines to hospitals and facilities of cadaveric transplant. 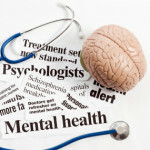 “The government is focusing on improving the medical facilities in the state. Advance machines are being installed and new medical colleges have also been set up on priority,” Raje said. BJP MP Dushyant Singh, Parliamentary Secretary Narendra Nagar, Zila Pramukh Tina Kumari Bhil, MLA Ramchandra and others were present on the occasion.